2017 and 2018 Atlanta Who's Who Agent Recipient. 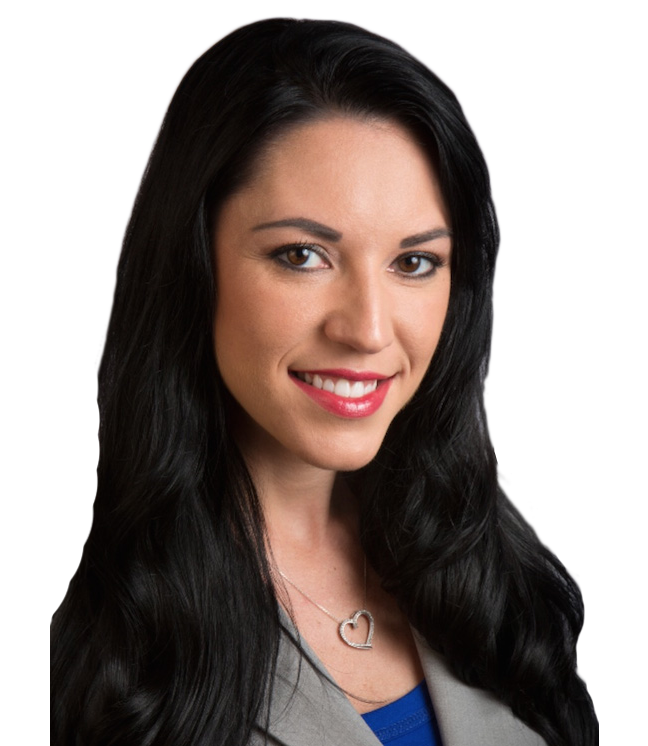 With a reputation for placing clients’ needs, goals and objectives at the forefront of every transaction, Rachel Guy provides communication, negotiation and management skills in combination with in-depth knowledge of the Atlanta area’s neighborhoods and real estate market. 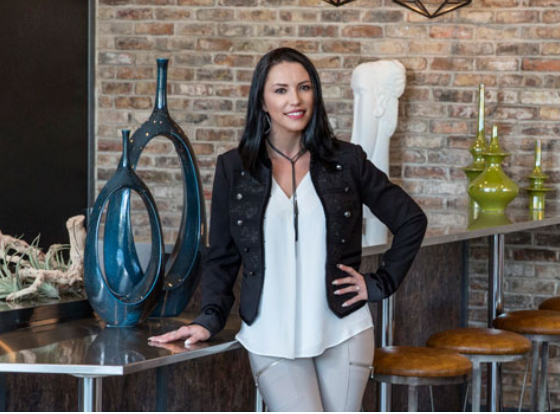 Earning a place in the North Atlanta’s upper echelon of highly respected real estate professionals, Rachel specializes in the sale and purchase of homes and estates in East Cobb, Roswell, Alpharetta, Marietta, Dunwoody, as well as many others. 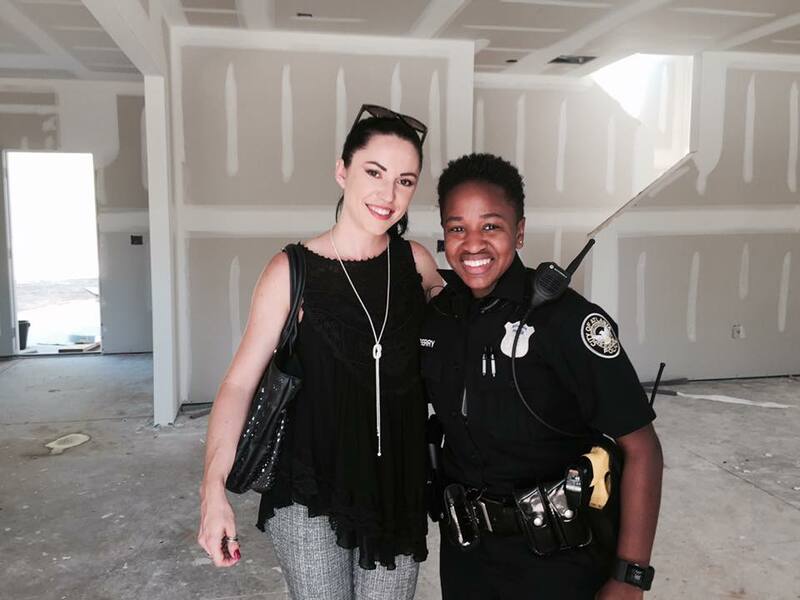 RACHEL AND THE ATLANTA POLICE DEPT.